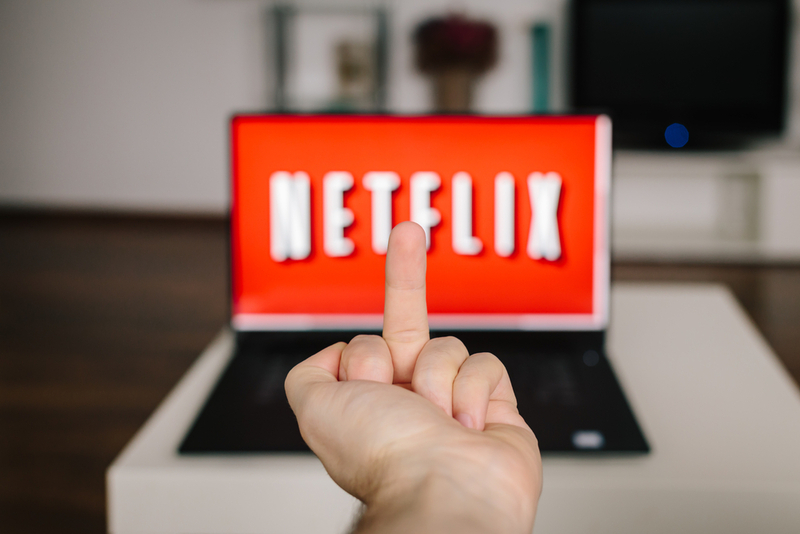 Netflix said it was going to declare war on users that took advantage of VPN services and DNS hacks to gain access to the US library, and it wasn’t kidding: a number of common methods for obscuring your location have been blocked entirely in the last week. Users poured into a thread on Reddit this weekend reporting that Netflix was detecting their VPN sessions and showing an error as of the last week, and that many of them have struggled to find an alternative that worked for more than a few days. Services like Private Internet Access, ExpressVPN, Mullvad and more stopped allowing access to US Netflix in the last week as the company blocked them — and users aren’t happy. DNS tricks like Unblock-US, which don’t require complex setup, have also stopped working this week. Others, like Unotelly, have quietly removed features that allowed non-US residents access to the service, bowing to pressure from Netflix by adding terms that explicitly disallow using its service for breaking geo-blocking. Netflix also appears to have moved to block users that created their own VPN using a self-hosted server. The company has blocked entire IP address ranges from DigitalOcean, Linode and Amazon Web Services in an effort to prevent the tactic. It’s possible the lockdown is simply a game of cat and mouse, with unblocking companies eventually out-maneuvering the streaming giant, though the scale of blocking we’re seeing this time around is unprecedented. VPN providers were confident that they could win the game, but now it’s not looking quite so likely, given so many are offline. There are a number of other ways Netflix could move to further detect overseas customers accessing geo-restricted content easily, such as using your credit card’s region to restrict which version of the service you can see. Have you had trouble accessing Netflix recently? Let us know in the comments below!